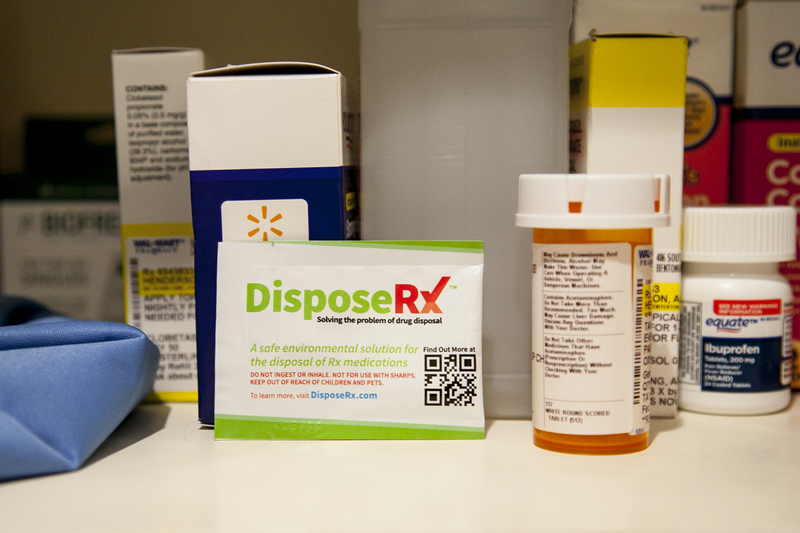 dispose of leftover medications in their trash. so without ever leaving home. solution, DisposeRx, will make a meaningful impact on the lives of many. chemicals in the packet are listed as safe by the FDA. 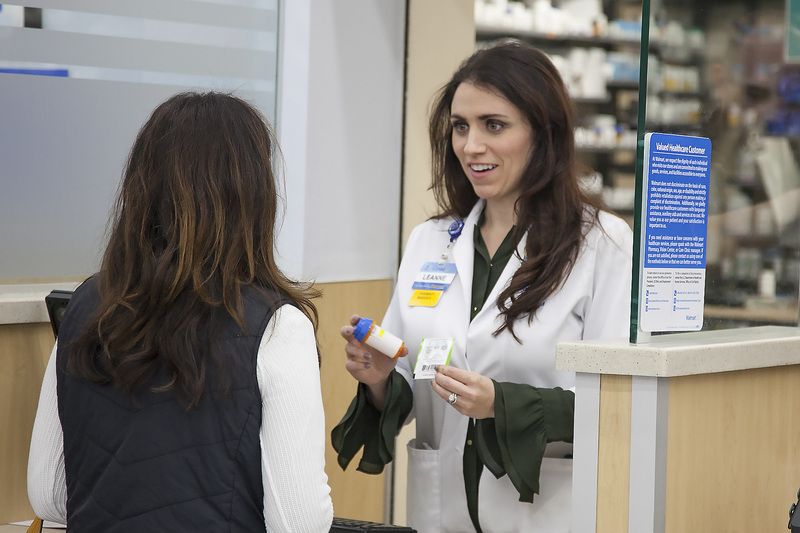 Sam’s Club patients can access Dispose Rx at their pharmacies. DisposeRx is complete in those states.